Furnished One Bedroom + Carspace!!! 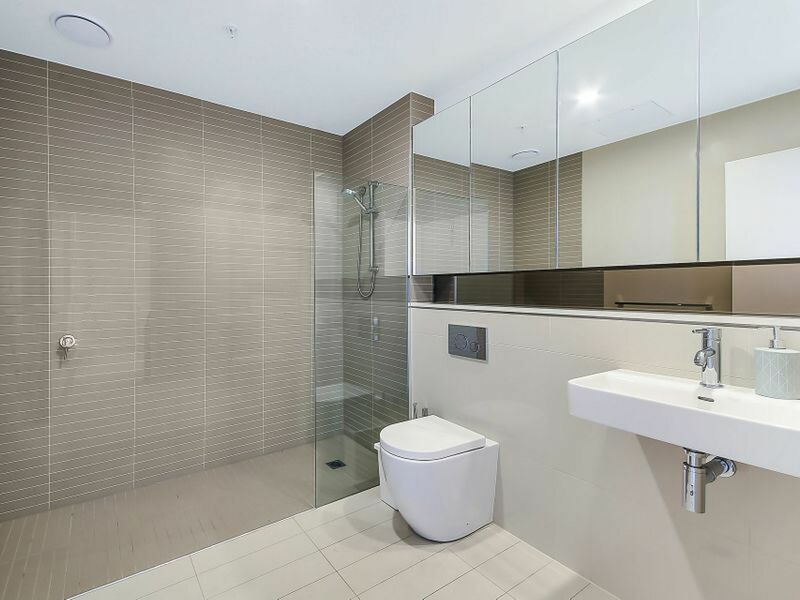 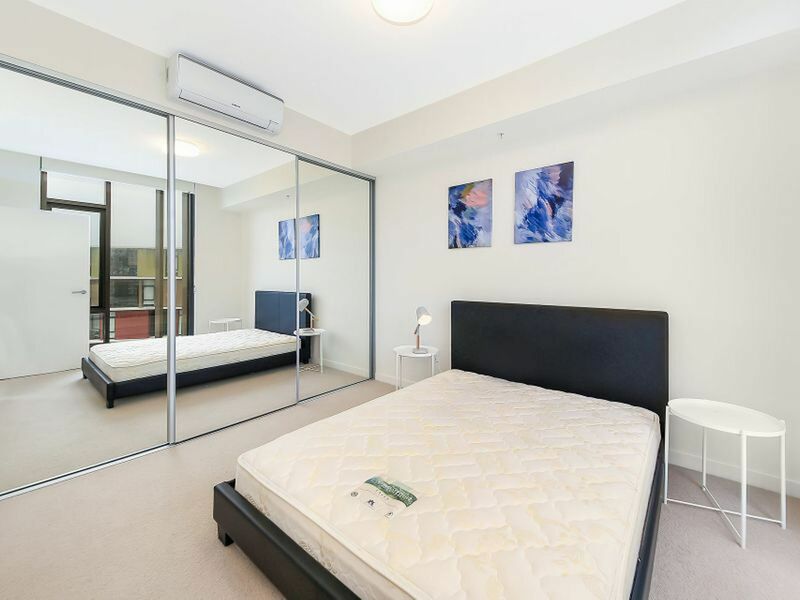 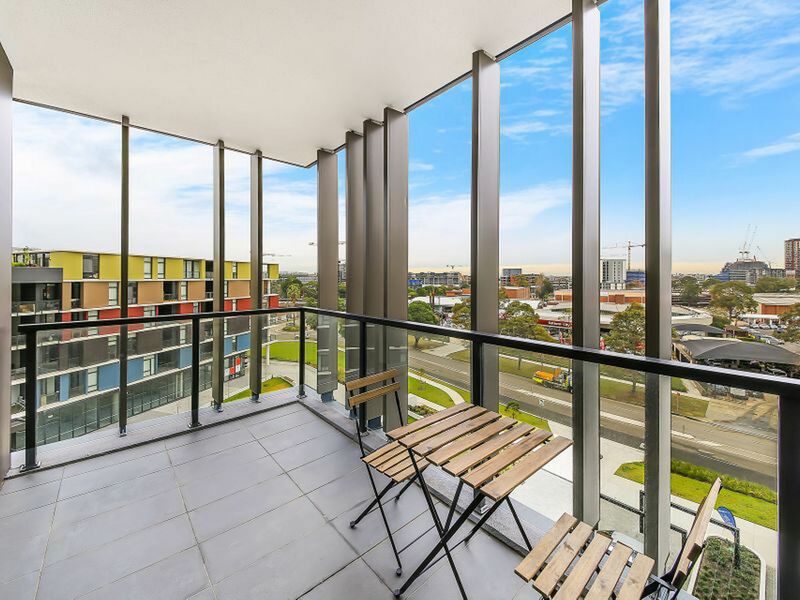 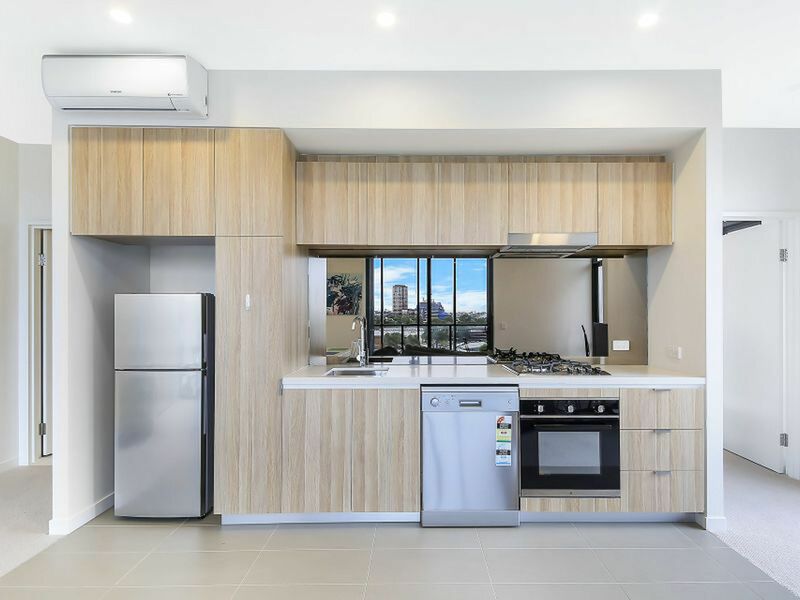 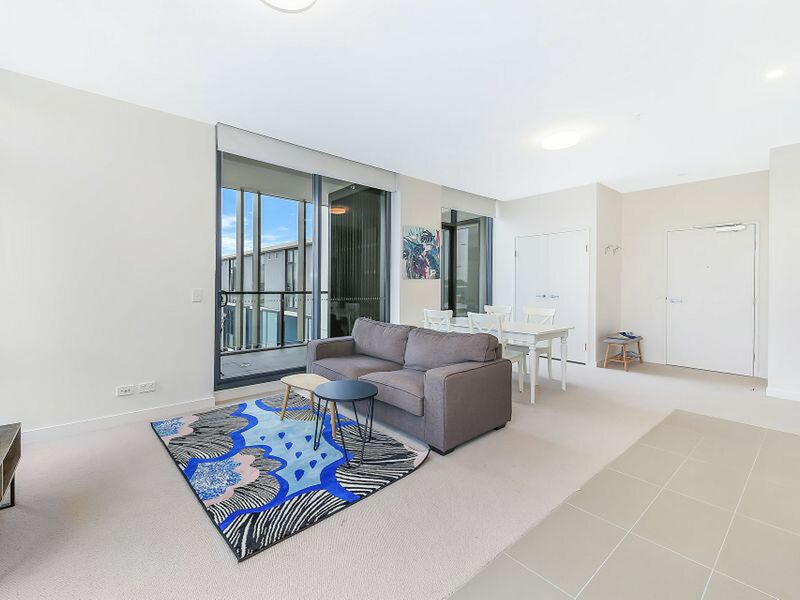 This luxurious one bedroom apartment is located within the award-winning "Paragon" complex, the hot spot of Zetland, neighbouring the magnetic, world-class Green Square Aquatic Centre and Gunyama Park precinct. 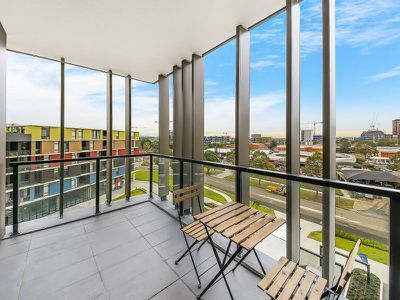 PARAGON hits harmonious notes of vibrancy, seclusion and convenience with its close proximity to the CBD, leading schools, universities, the M5 link, Sydney International Airport and world-class shopping and restaurants. 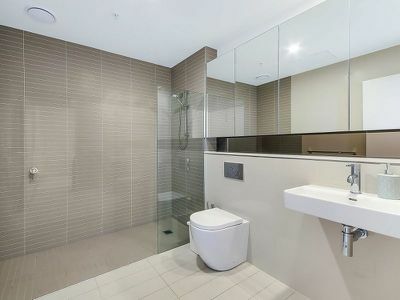 Please contact Shaya on 0432 243 343 to book a viewing or attend one of our scheduled open inspections. Copyright © 2018 - 2019 JR Landing, All Rights Reserved.